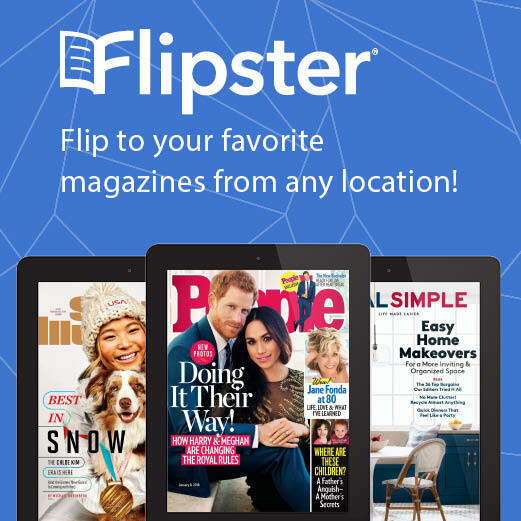 Winchester Public Library cardholders have unlimited access to 40 online magazines on Flipster. 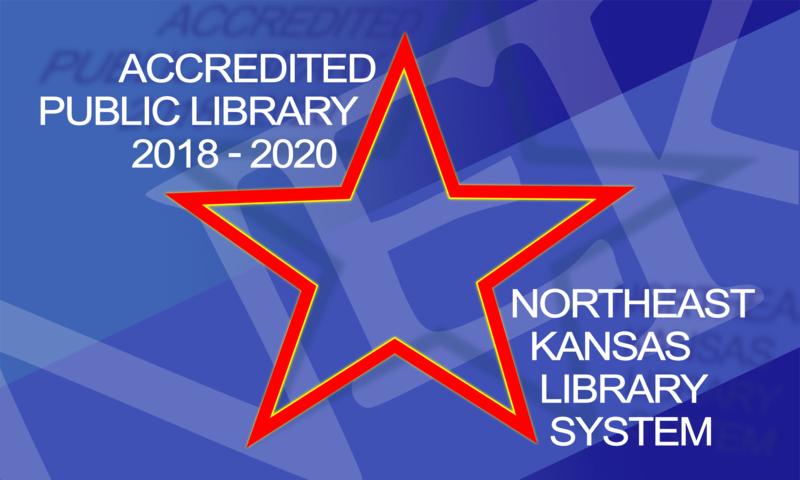 Flipster is available through NextKansas.org. Our library subscribes to Cricket, the classic award-winning, ad-free magazine for middle readers ages 9-14. 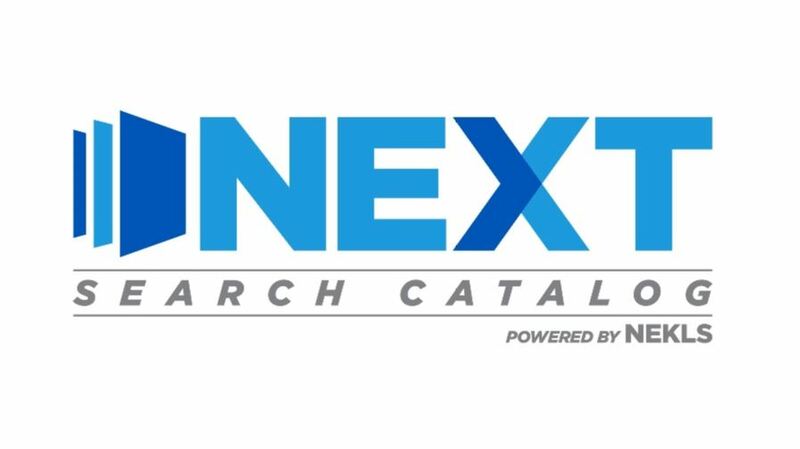 The other 39 magazines are available to card holders thanks to the Northeast Kansas Library System and other libraries within our system. Download the Hoopla Digital app from your app store or go to hoopladigital.com. All Winchester Public Library card holders in good standing are able to check-out five digital items from Hoopla every calendar month. Hoopla is always free for patrons, no credit card required. 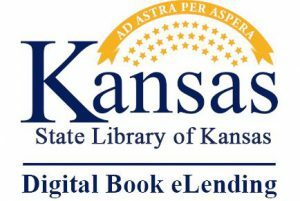 All you need to sign-up is your library card and access to the internet on your computer, tablet, or smartphone. Hoopla has hundreds of thousands of digital movies, music albums, ebooks, audiobooks, courses, and more available for streaming or download.